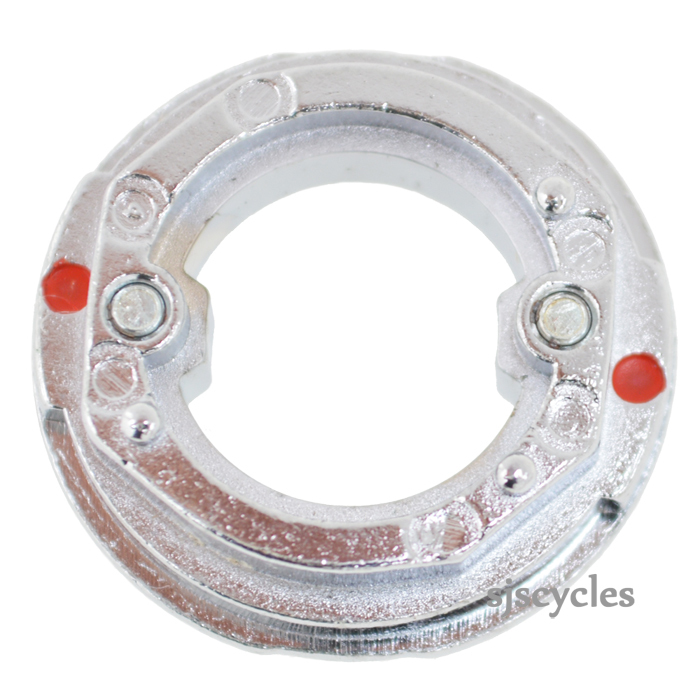 This Lock Washer can only be used with Shimano Alfine SG-S700 internal hub gears. I need washer on top this washer ? Do you have ?